Tindo Commercial is the Engineering, Procurement and Construction arm of Tindo Solar. Our focus is on the design and installation of commercial scale solar PV power stations. 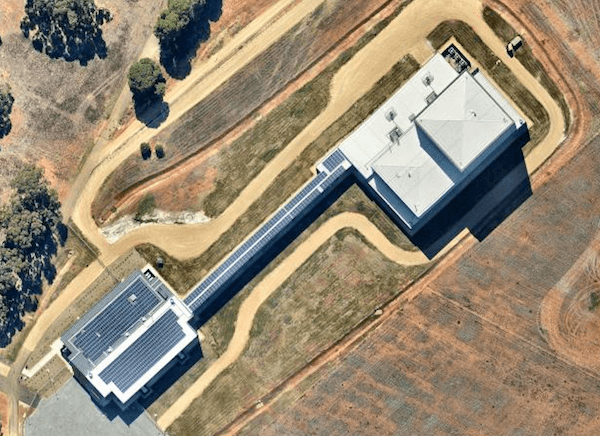 Tindo’s commercial solar team includes some of the most experienced and successful professionals in the Australian solar industry, who have delivered some of the biggest solar power stations in the country including Australia’s first 1 Mega-Watt solar system. Our solar business teams in Adelaide and Melbourne understand the regulations and legislation to ensure that you receive the right advice now to avoid costly mistakes. Our Tindo Commercial solar consulting team will analyse your energy history to identify the right solar solution for you, and we will prepare the business case for your solar energy investment. Choose Tindo Commercial and our exceptional team will provide a turn-key solution for you. 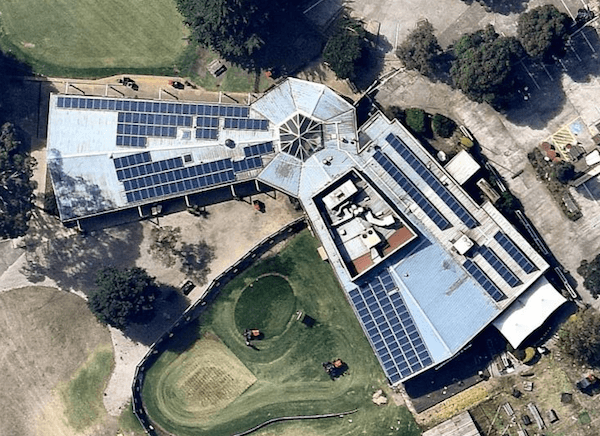 The Federal Government Renewable Energy Target legislation requires energy companies to source a percentage of their electricity from renewable sources such as solar panels. When you install solar panels, your solar system’s green energy is aggregated and sold to a polluting power company. As well as helping your business financially and in terms of reputation, you can also make a positive impact environmentally. 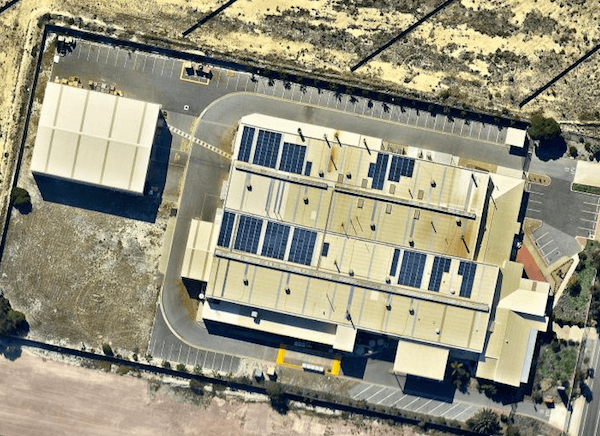 Our solar panels are manufactured specifically for Australian conditions, and we control the entire process from our robotic production line, to commissioning your solar generation plant at your premises. 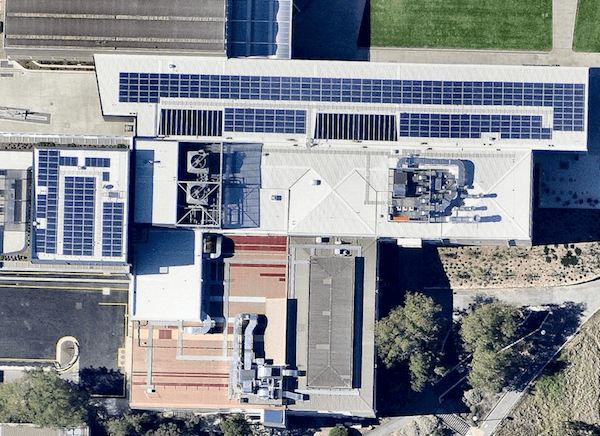 As energy prices continue to rise, solar electricity is the best way to control and manage the cost of your future energy needs and there has never been a better time to invest in solar for business in Melbourne and Adelaide than right now. 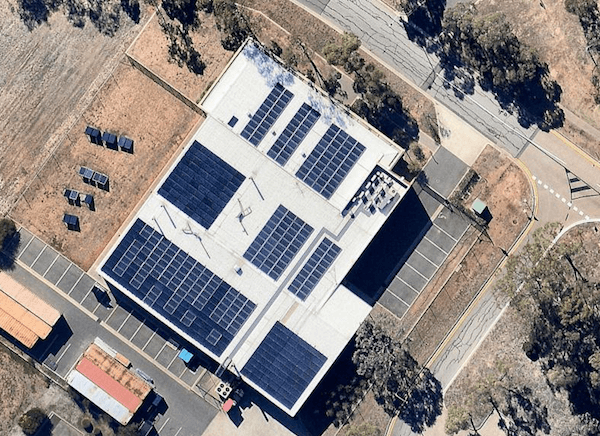 Tindo has various options available to finance your commercial solar in Melbourne and Adelaide. You can organise your own finance and pay cash for the solar system. Alternatively, Tindo can arrange off-balance sheet finance packages including Solar Leases. The future of the renewable energy sector is just emerging now. 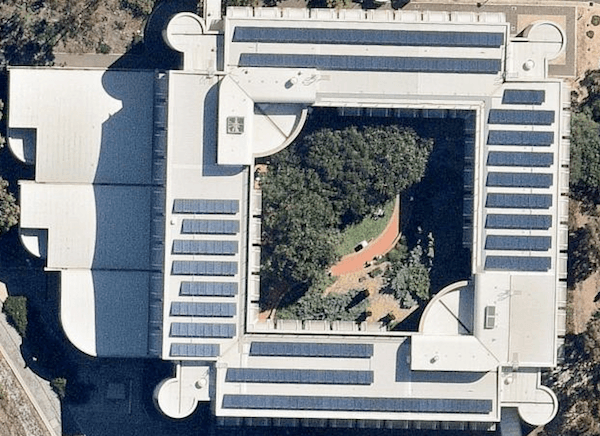 Stay ahead of the solar systems curve in Melbourne and Adelaide with Tindo Commercial.